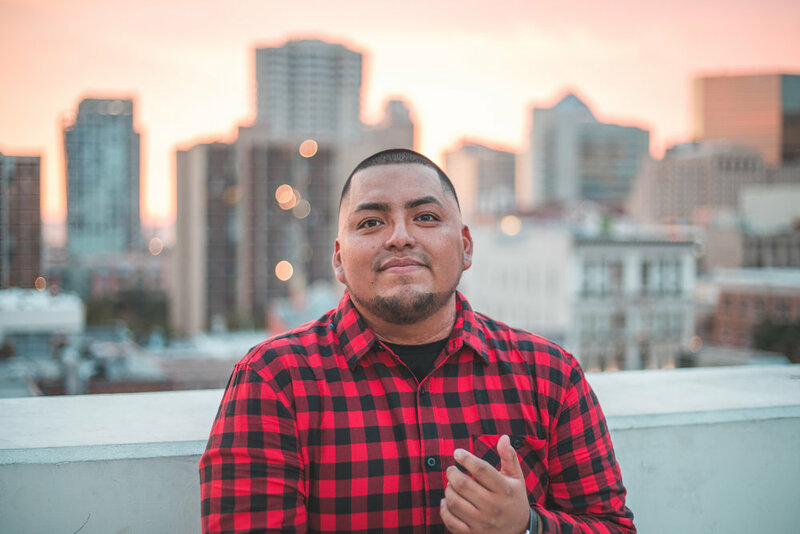 Over the past two years, San Diego native DJ Kaos has quickly ascended from local DJ to one of the West Coast's premier DJ's. His talent, unmatched work ethic, and distinct style of play has garnered attention and put him on everyone's radar on a national level. Kaos has been a life long music lover; His influences stem from his teenage years, watching local radio DJ's and the way they mesmerized crowds with their perfected blends, scratches and music selections. A career in DJing became his ultimate goal and life long passion. Now, with over 10 years professional DJ experience, this San Diego resident is mesmerizing crowds of his own. Whether playing at San Diego hot spot Oxford Social Club, San Francisco's Infusion Lounge or spinning at Daylight Beach Club in Las Vegas, DJ Kaos delivers quality performances every time. He is also a featured DJ and content creator for DJ sites like ClubKillers, BPM Supreme and DMS. DJ Kaos's custom edits and remixes have been recognized as some of the best in the industry and have become a regular staple in sets from some of the biggest DJ acts in the country. Nationally he has now performed in some of the top nightclubs in San Diego, San Francisco, Miami, New York City, Chicago and Las Vegas with no stop in sight. His recent success is not one of luck, but one that can be attributed to a lifetime of dedication and hard work. Expect Kaos to continue touring the country and expand into new markets further separating himself from the pack.